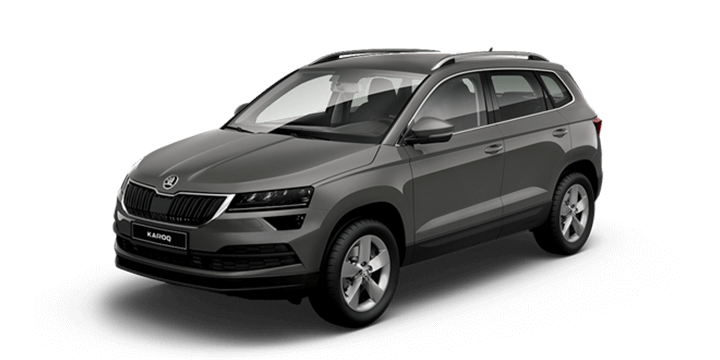 Skoda Finance Advice: Should You Loan or Lease? 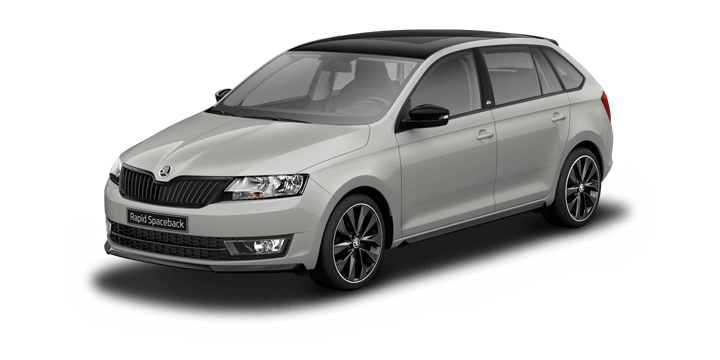 ŠKODA Perth > blog > Skoda Finance Advice: Should You Loan or Lease? 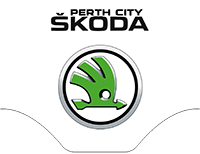 Here at Skoda Perth, we offer competitive purchasing option for our customers using Skoda Finance. This has helped many people to get the car they really want to drive at an affordable monthly price. However, we often get questions related to cars loans and leasing, and it seems obvious that there is some confusion to clear up. Let’s take a closer look at how these two options differ so that you can make a more informed decision. These are two very different ways to drive a car, and you must understand them before you make any commitment. When you take out a car loan for the car you’re interested in; you make a monthly payment that will allow you to take ownership of that car at the end of the repayment period. When you lease a car, you’re only paying to use the car, and you’re not actually purchasing the car itself. At the conclusion of the leasing period you simply hand the car back, and you’re done. 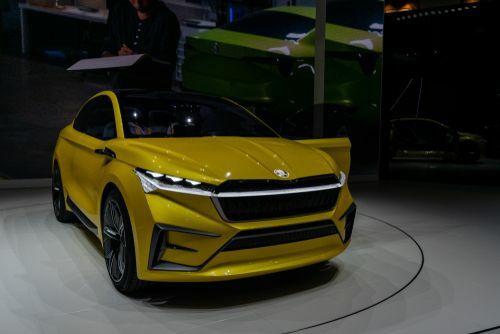 However, it’s also possible to make a residual payment that allows you to buy the car at the termination of the lease period if you want to keep the car. Well, this is a difficult question to answer, because each option has advantages that may suit different people. Many drivers choose to purchase a vehicle with a car loan because it gives them freedom in how they might use or customise it. 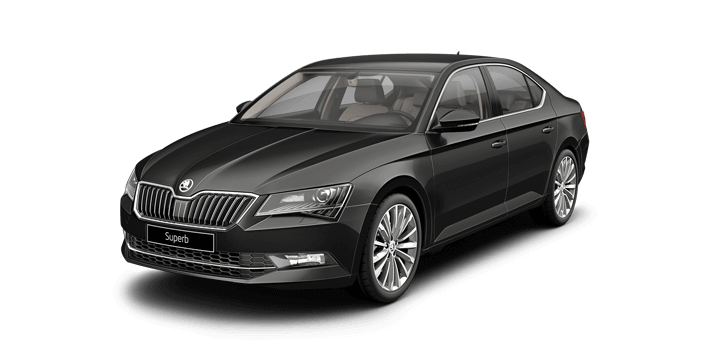 Many businesses choose the leasing option because it’s a flexible alternative that has an opportunity for further upgrades and there is no need to be too committed to a particular vehicle. Freedom to choose how to use and personalise your vehicle. 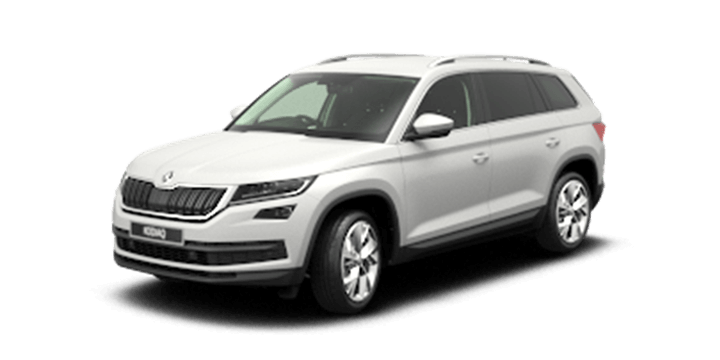 Car loans are easy to use, there are fixed monthly repayments, and at the end of the loan term, you will own the car outright. There are a variety of payment options, such as different contract lengths, residual payments and fixed or variable interest rates. 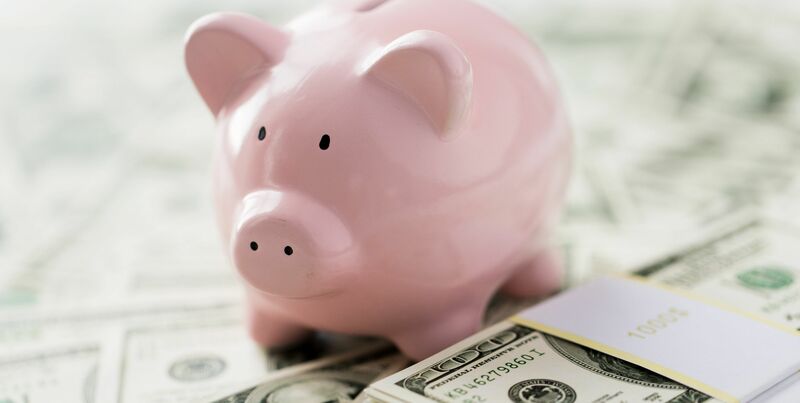 You can get a car without using up most of your savings. 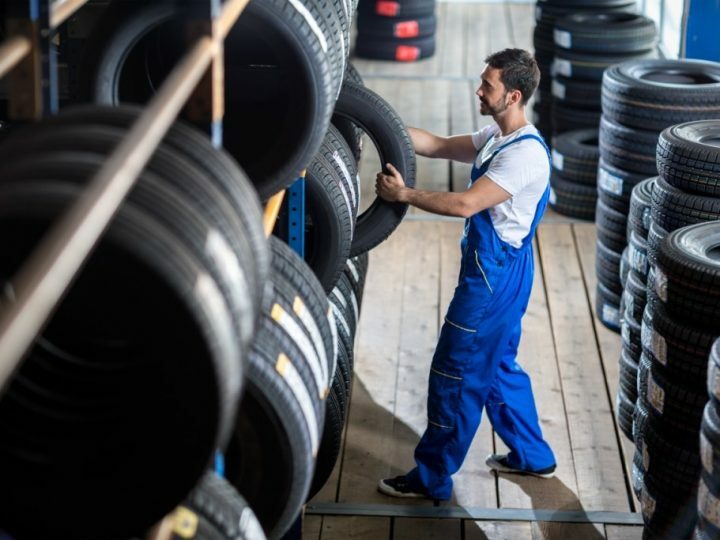 Businesses can provide cars for employees without making large investments in vehicles, which are a depreciating asset. Very little money is needed up front compared to buying, and the monthly repayments could be lower. A Business could also enjoy some potential tax benefits. Upgrading to better vehicles to take advantage of technological advances is easy. There is no GST because you’re leasing and not buying the vehicle. 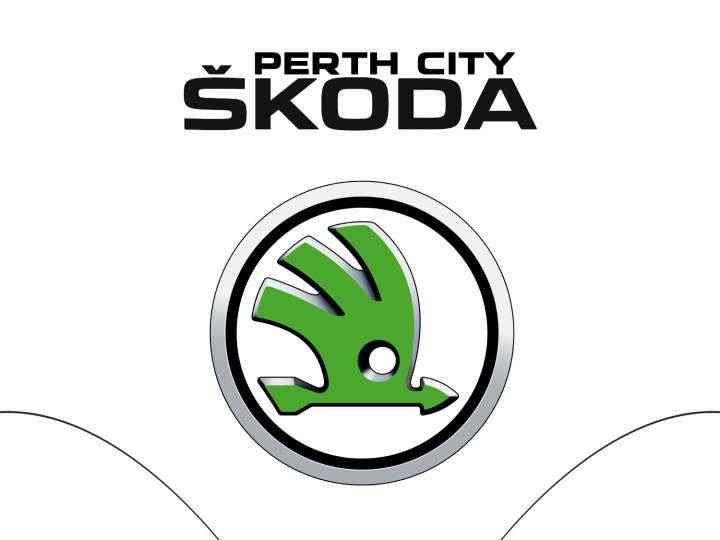 If you’re interested in learning more about Skoda Financial services, contact us here at Skoda Perth. 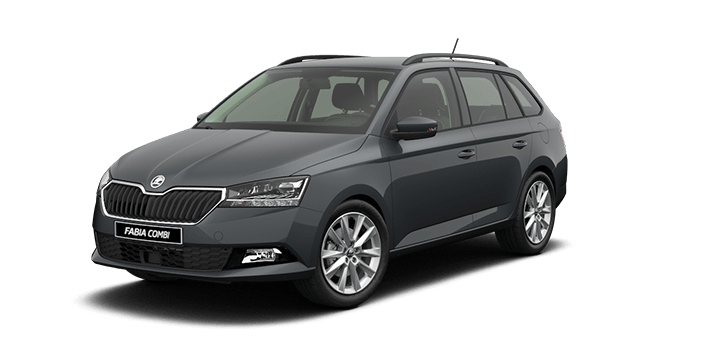 We offer competitive Skoda Finance plans to enable you to buy your next new or used car. Our terms are favourable, and we make every effort to ensure that the repayments are tailored to suit your particular needs. Our sales team is standing by to offer more advice, and they will be happy to answer any further finance questions that you may have.